For 2017, Aradani will be creating a White lady costume. We plan on using our Faun Ears, faun mask, and sculpting some custom antlers. 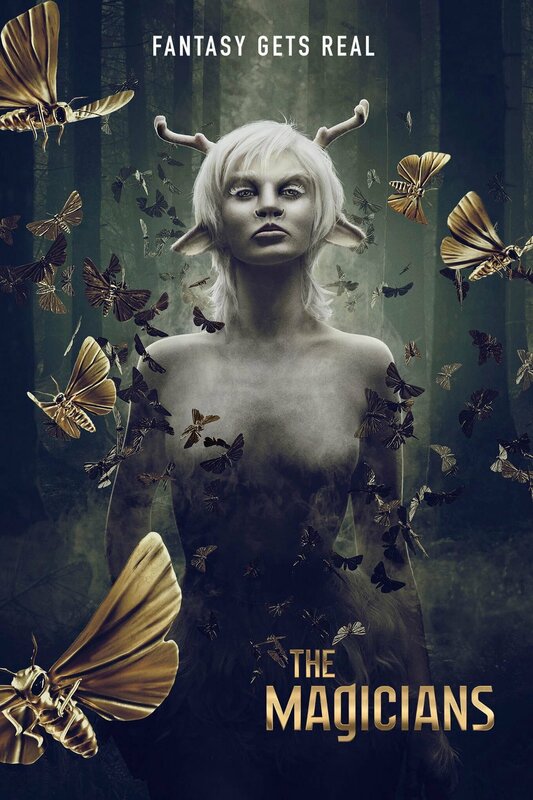 The Magicians is a fun new show on SyFy, and I am excited that the next season has some fantastical beasts for us to make costumes of!